Friends, Today, In This Tutorial Series, We Will Learn About How To Use python time module?, how to use python DateTime module?, and how to use python calender modules?. etc.. etc... in brief description and with practical examples. So, let's start with some basic information. Q 1. 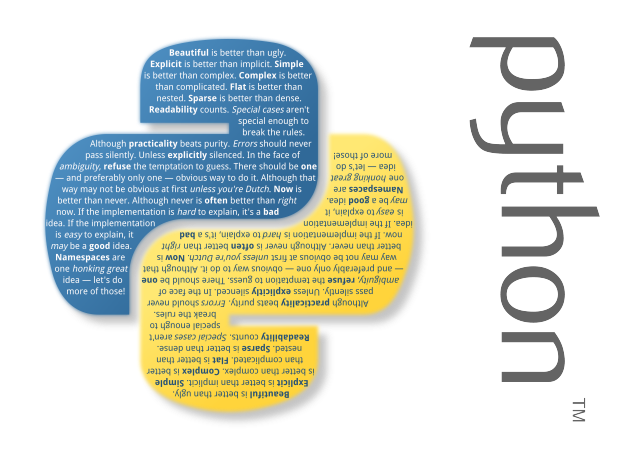 What Python Module Provides? Ans. Python Time Module Provides Many Time-Related Function Like Getting Current Time, Calculating Time, Comparing Time, and Many More Useful Functions. This Module Come With Python, Pre-Installed. So, You Don't Need To Install This Module Separately. Q 2. What Python DateTime Module Provides? Ans. Python DateTime Module Provides Different Classes For Manipulating Dates And Times In Both Simple And Complex Way. With This Module, We Can Do Really Many Types of Amazing Calculation Related To Dates And Times. And This Modules Is Also Come With Python, Pre-Installed. In a computing context, the epoch is the point from where computer's clock and timestamp values are determined. like 1st January of that year, at 0 Hour, 0 Minutes, 0 Seconds. Most Version of Unix, use 1970 as the epoch date; Mac systems use January 1, 1904; windows uses January 1, 1601. Etc. Directives are very useful because with these directives we can arrange date and time in any specified string format as we want. we only need to pass these directives in function arguments. hmm, Not Getting, don't worry. I will show you practical usages of these directives in this series. here, this is list of python strftime directives. %z UTC offset in the form +HHMM or -HHMM (empty string if the the object is naive). This Introduction Part Ends Here. For Next Part Of The Tutorial Click Here.